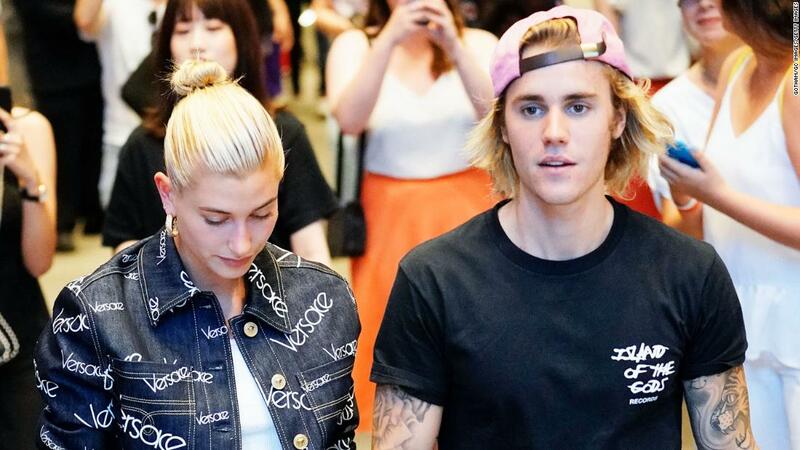 Toyeen B's World: Photos: Justin Bieber & Hailey Baldwin engaged? The couple, who dated in 2016 before splitting, had stirred chatter among fans in recent weeks, appearing together and sparking speculation that they had. As reports surfaced that Bieber, 24, had popped the question to the 21-year-old Baldwin during the trip, his father, Jeremy Bieber, set fans to wondering with his own social media post. The marriage no go last!